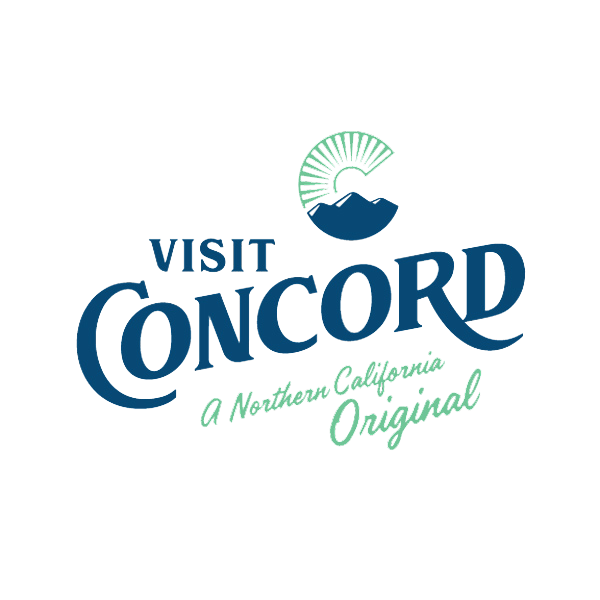 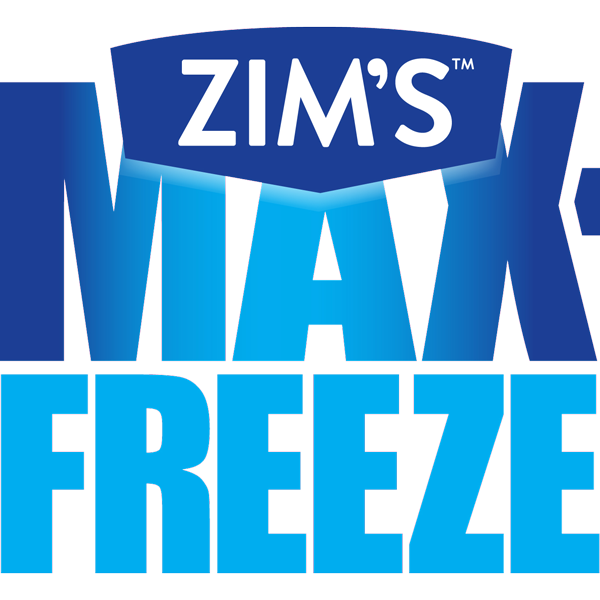 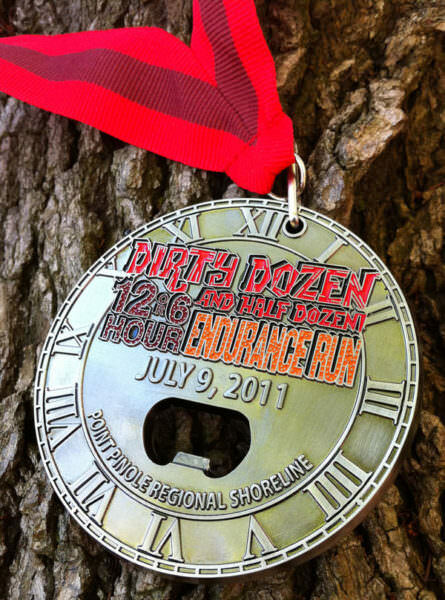 All 12 and 6 hour participants will receive custom-printed hooded sweatshirts. 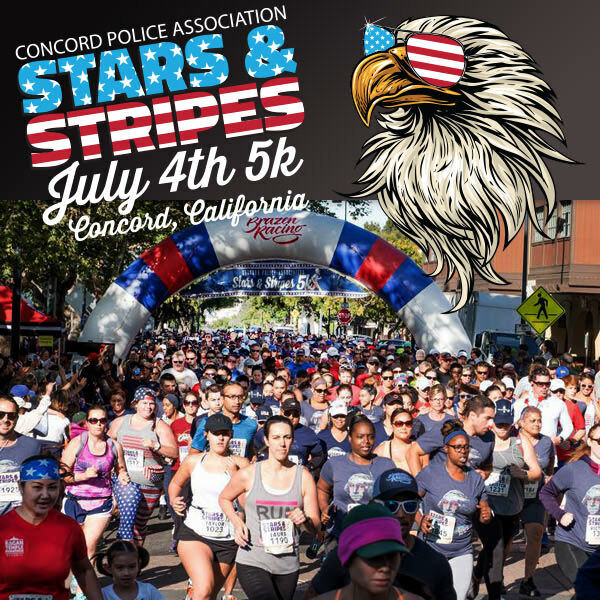 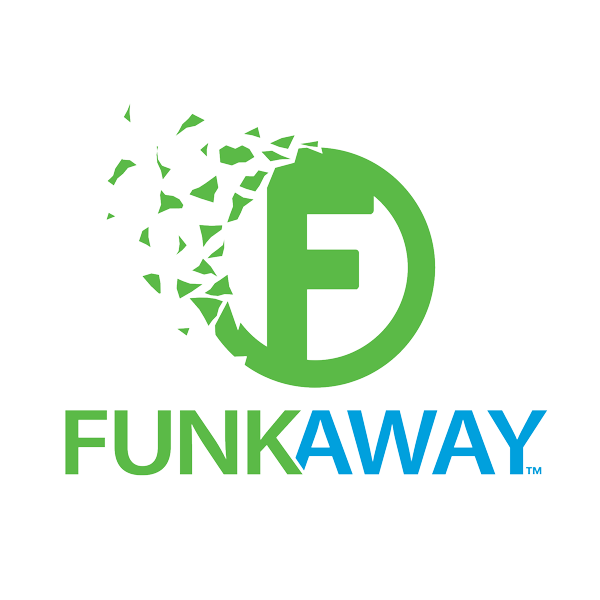 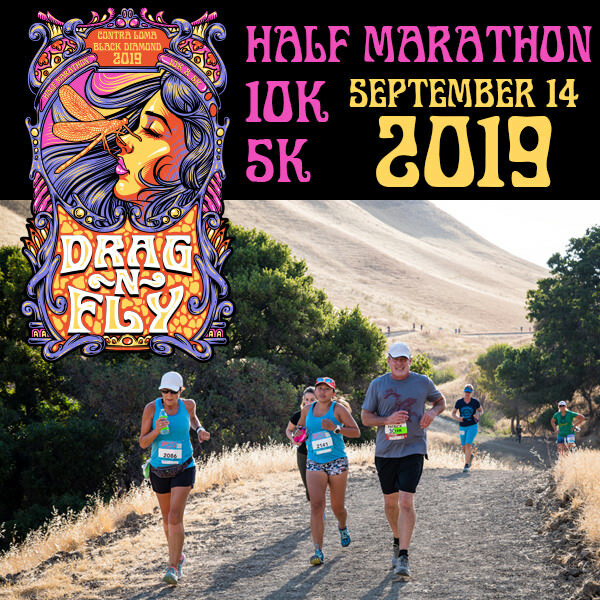 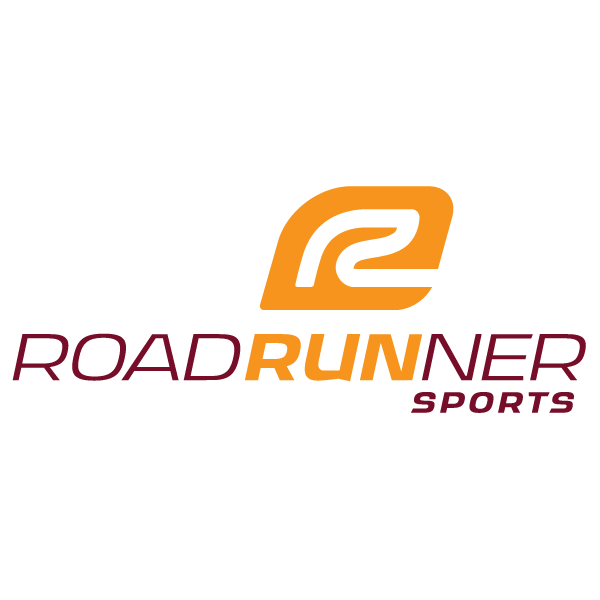 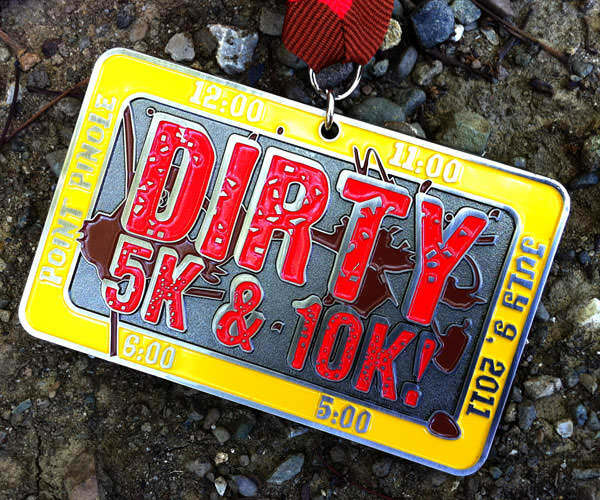 10K and 5K finishers will receive a cotton shirt, or have the option of upgrading to a technical shirt for $7. 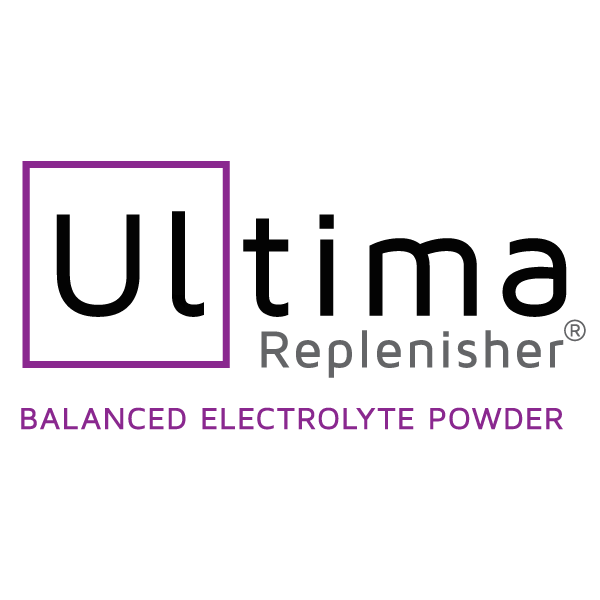 Those competing in more than one 5K/10K on race day can also get a tech shirt without extra charge. 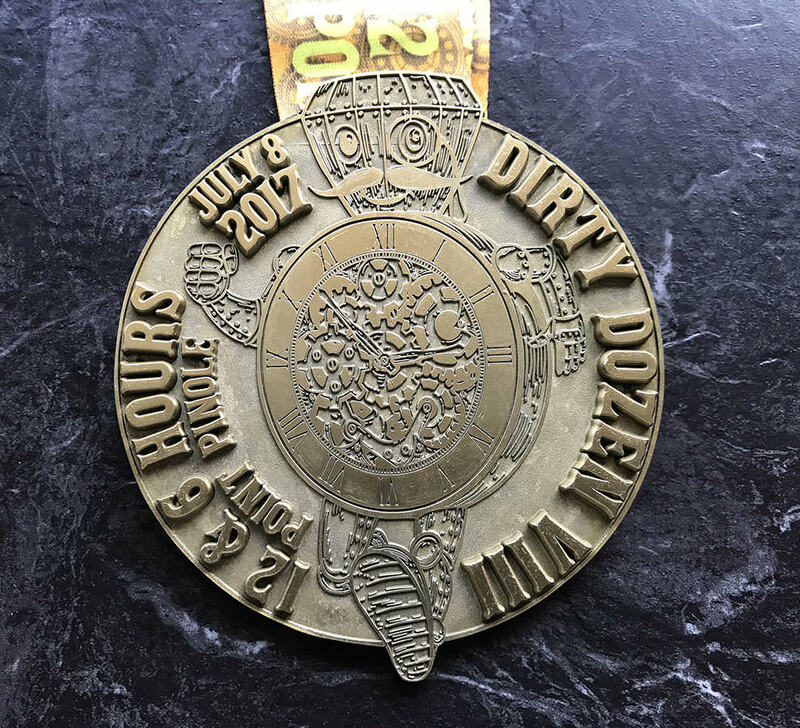 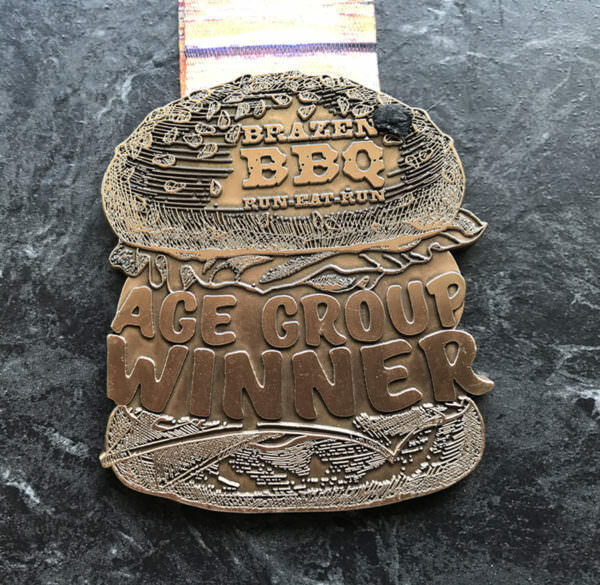 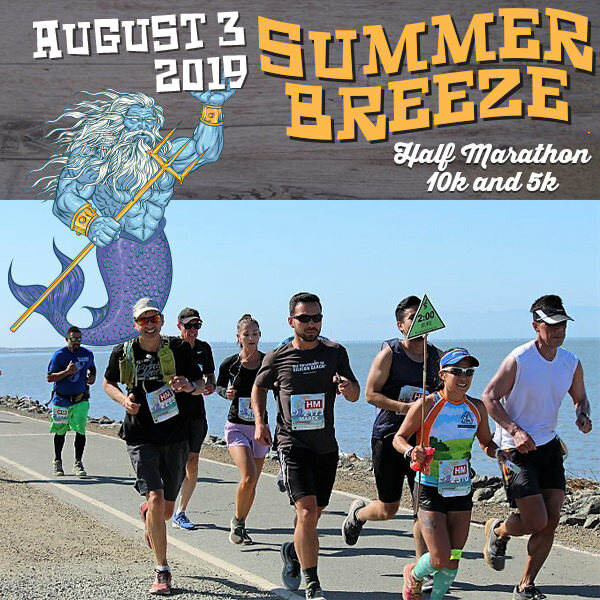 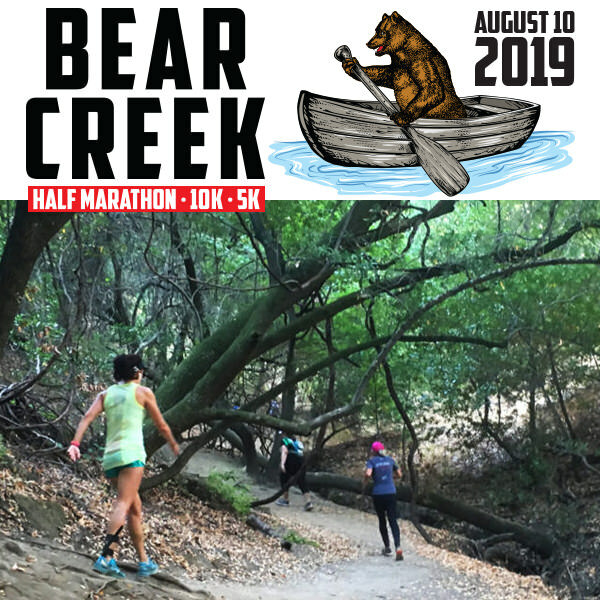 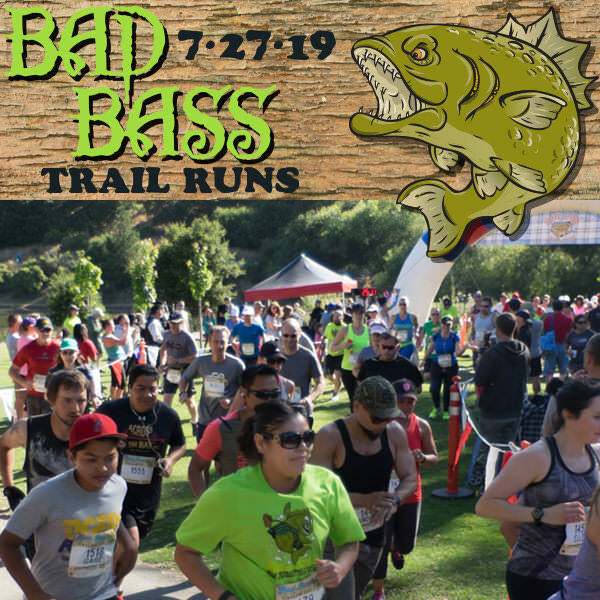 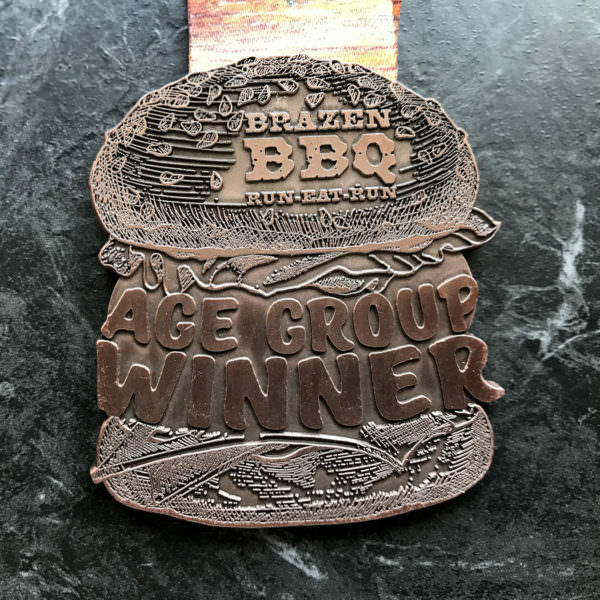 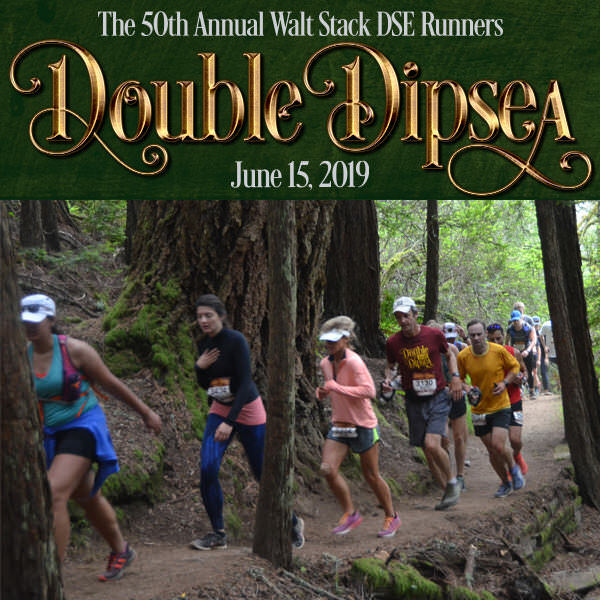 12 hour and 6 hour runners will receive special coaster/medals and can get theirs engraved with their name and distance run at the race (no charge). 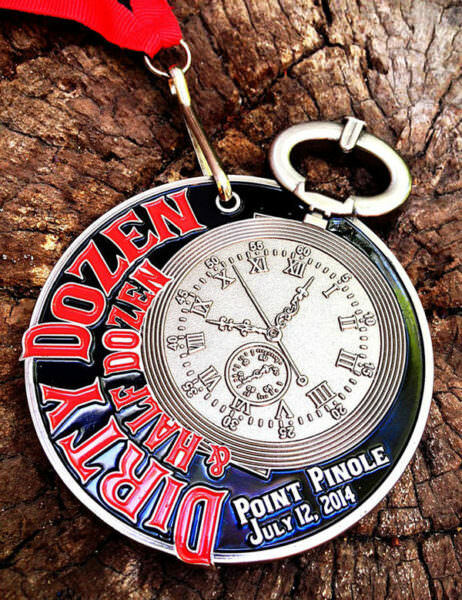 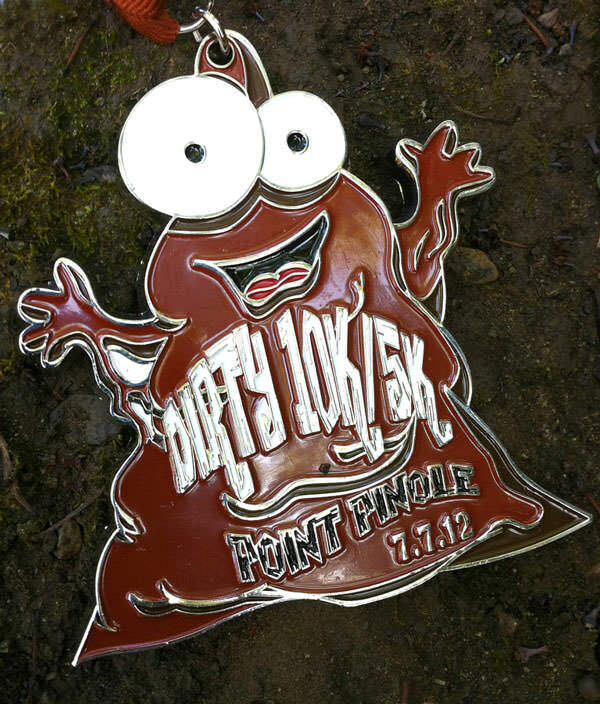 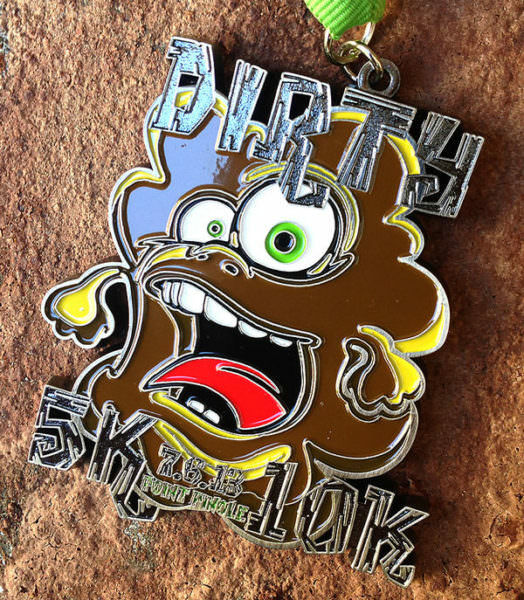 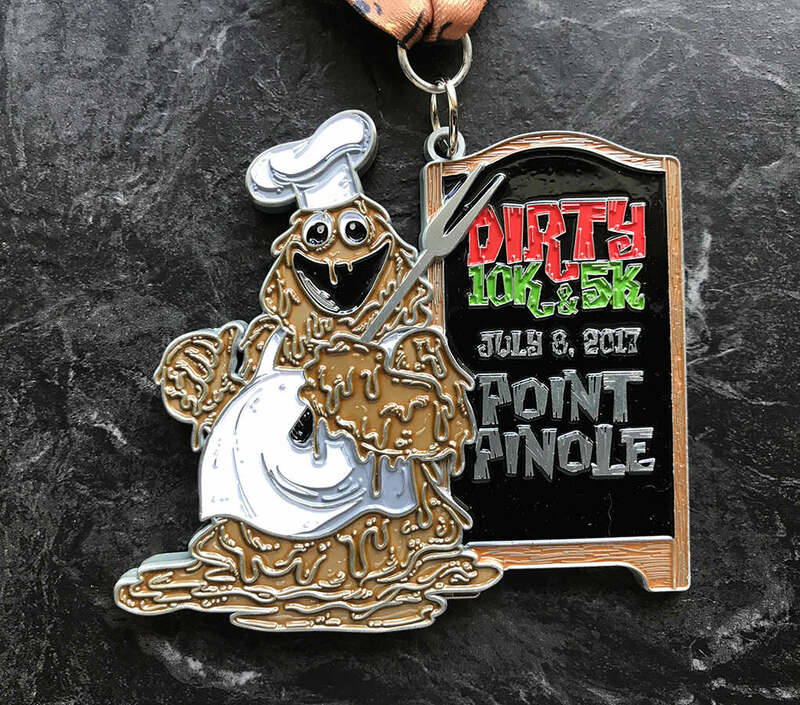 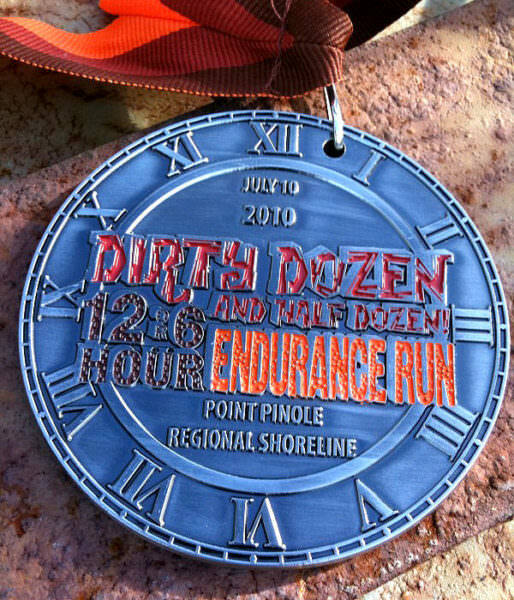 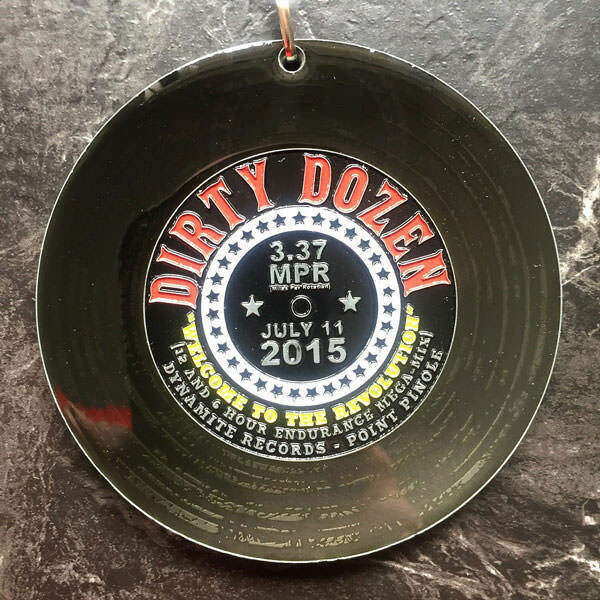 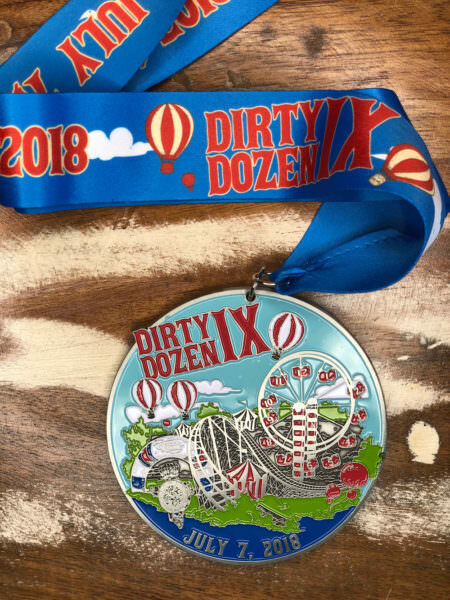 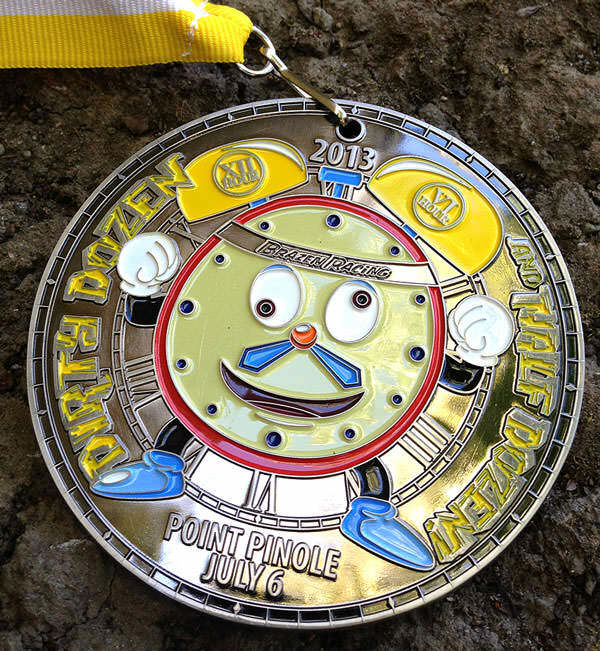 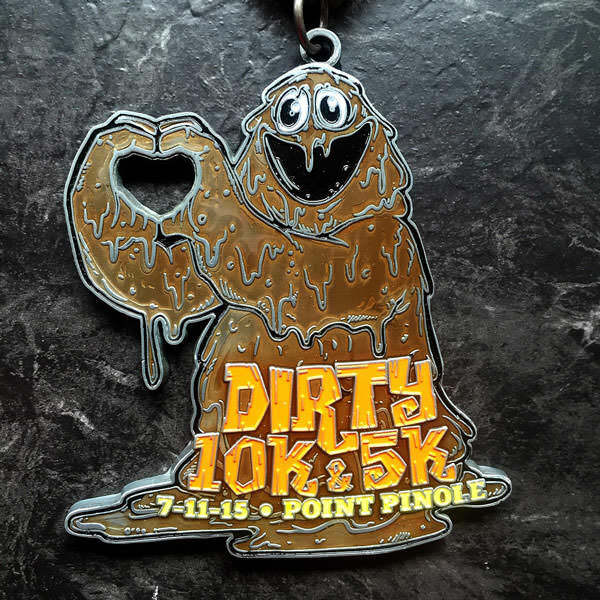 Medals will also be given out to finishers of the Dirty 5K/10K races. 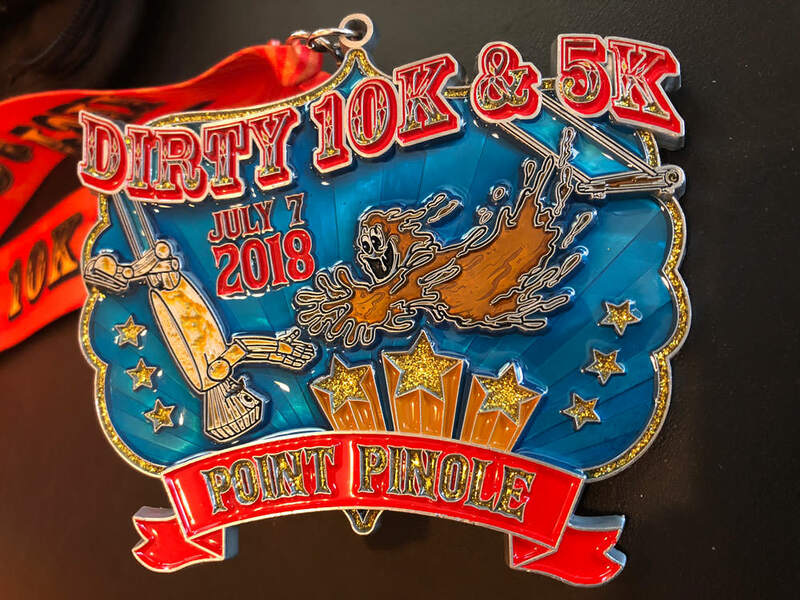 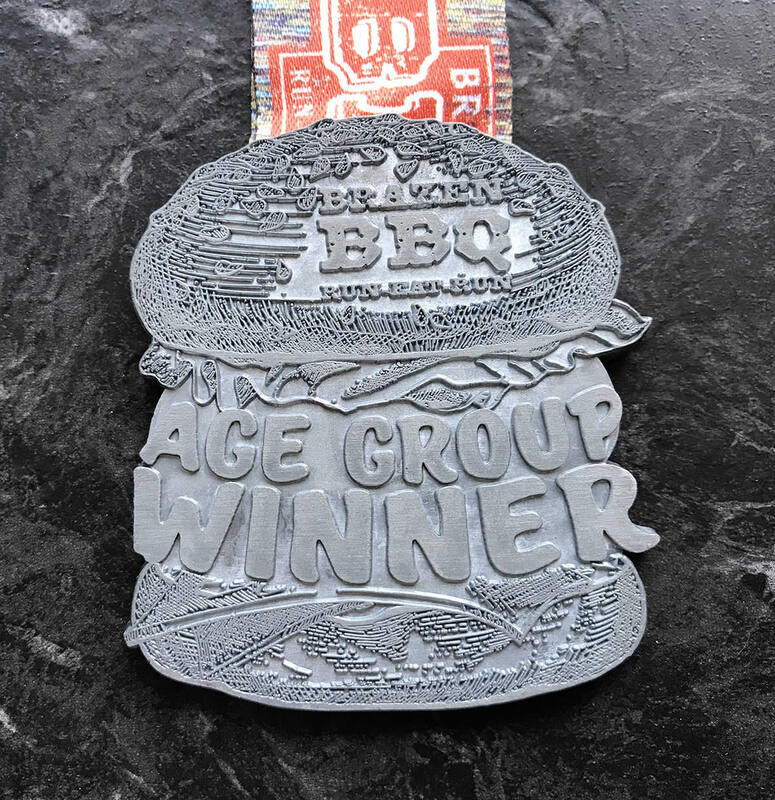 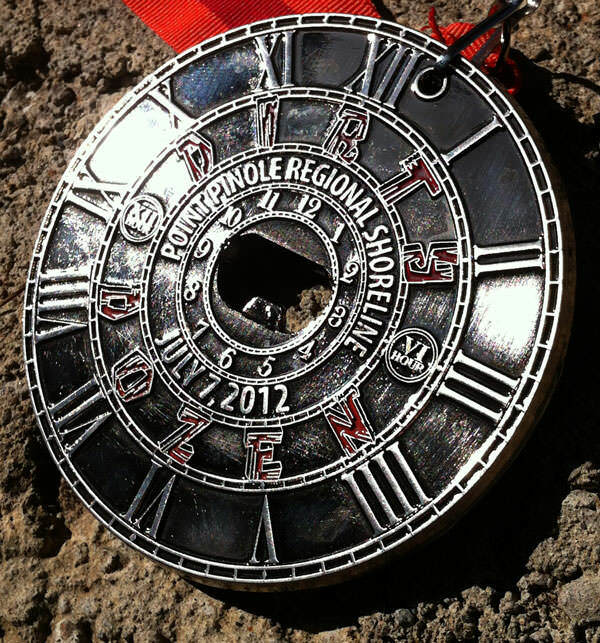 Engraving of the 5K/10K medals will also be available (on-site) for a small fee. Overall male and female winners of the 12 and 6 hour races will receive prizes.